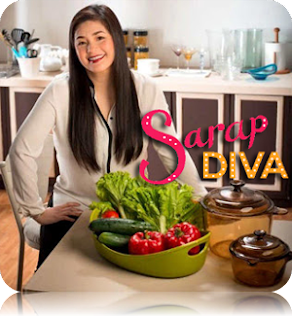 KJoin Asia’s Songbird Regine Velasquez-Alcasid as she shows off her culinary expertise and whips up delightful dishes via her newest cooking talk show, Sarap Diva. The accidental legacy of corn flakes goes back to the late 19th century, when a team of Seventh-day Adventists began to develop new food to adhere to the vegetarian diet recommended by the church. 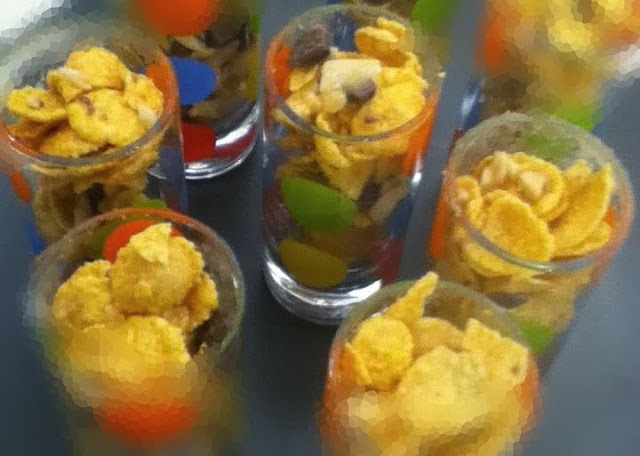 Members of the group experimented with a number of different grains, including wheat, oats, rice, barley, and corn. 1. Combine peanut butter and melted butter in a bowl.